Facebook is a great platform for brands to engage with their clients. 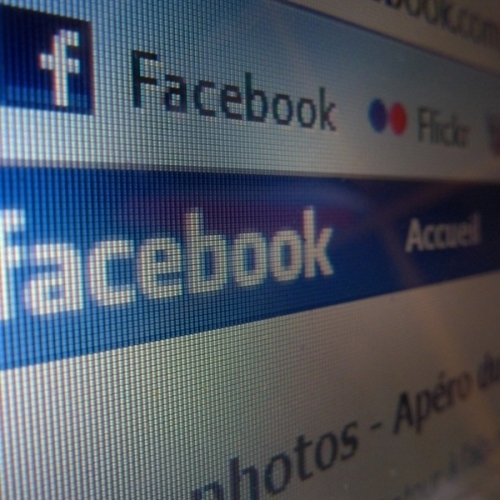 The main objective of conducting a Facebook campaign is to generate leads for the business. 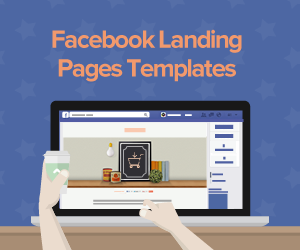 This objective can be achieved when the business effectively uses a Facebook landing page. 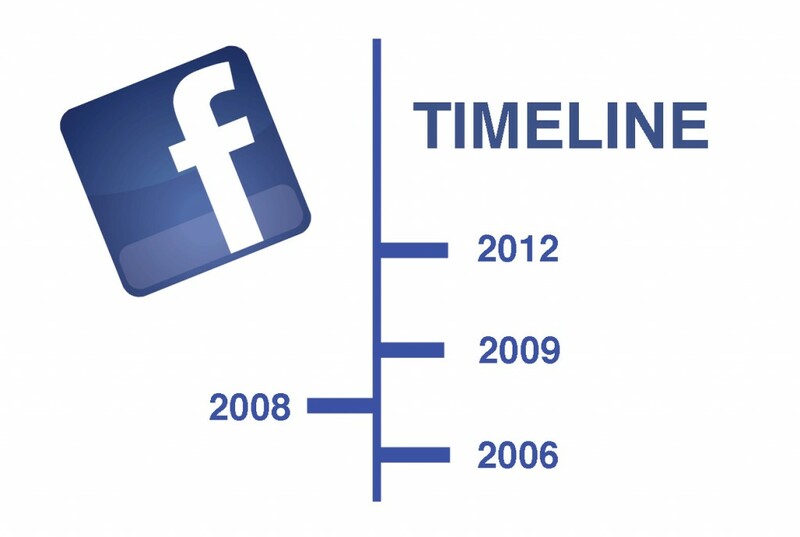 • Facebook timeline was made compulsory for all Facebook users in 2012. Before this, brands were using welcome tabs for their landing pages. • Brands used the custom tabs to promote their current campaigns or to gather followers. • The tabs were located at the top of the brand’s cover photo. •The usage of the custom tabs reduced with the introduction of the Facebook timeline. • The tabs still exist, but they are customized and modernized as apps. • The apps are located below the cover photo. They are not the first thing that the follower sees when they visit your page. This is mainly aimed at keeping the visitors at your page after the visit. 1. 111*74 pixel image instead of the traditional line of text with a tiny favicon. 2. The images are displayed in an 810-pixel space. The image is also clear and big to grab visitors’ attention. You can create the Facebook landing page by yourself or opt for professional help. 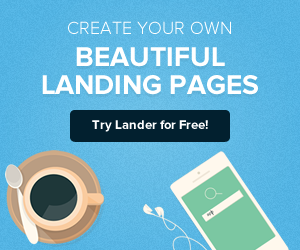 At Lander, we have a team of experienced and dedicated staff to help you create a great Facebook landing page for your business. 1. Manage - you can click on the manage feature to edit and save the settings on your page. 2. Notifications -This feature enables you to see the comments and the activities of your visitors and to respond to them as soon as possible. 3. New likes - The new likes feature enables you to see your new visitors and to effectively interact with them. 4. Insights - This allows you to get a quick picture of the activities on your page. 5. Click-all - you can click on this feature to get a more detailed information about your visitors and the success of your page. 6. Messenger - This is the latest timeline feature. Your visitors can use it to send you a private message and you are able to give them feedback early enough. The main purpose of conducting promotions on Facebook is to increase sales and grow your business. Facebook landing page helps you to convert your visitors into leads. What happens to our clients when Facebook folds fail? The page will help you keep track of your clients even when the Facebook algorithm changes. You can keep your clients updated about your current offers by using the email addresses they provided. This will give your audience and experience beyond social media. The messenger also provides you with the platform where you can conveniently answer the questions from your clients. You can offer free or discounted products and services to your audience. Sending personalized messages about your new products or giveaways is a great way to impress and entice your audience. 1. Never use your business page and website as a landing page. The website is not meant for generating leads. It is also not meant for quick tweaks as opposed to the landing pages. 2. Give clear signals. Do not assume that your visitors will just know the next step of action. Direct them to what they should do. You also need to reassure them that they are in the right place. The reassurance coupled with the right guide on the call to action will convince the audience that your offer is valuable. 3. Use the same headline, and if you must make changes, use a close identical variation. 4. Provide the same look and feel using consistent visuals. Use the same hero image and color palette throughout your campaign. 5. Provide a great and enticing offer to convince your audience to take the required action. Your offer should be relevant and consistent. 1. Don’t send the audience to your Facebook business page. The business page is often crowded with no calls to action. Remember your main aim here is to sell. 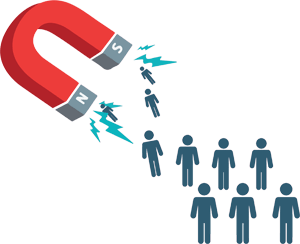 Sending your visitors into the crowded business page may make them leave your landing page before taking the required action. 2. Don’t send the visitors to your website. Your website isn’t structured to match all your campaign needs. Sending your visitors to the website will reduce traffic conversion rates. 3. Don’t send the visitors to your Facebook custom Tab. Sending your visitors to the Facebook tab will reduce your ability to track the visitors for the retargeting ads. 1. Enticing offer- Provide an offer that gives value to your customers. The offer should be attention-grabbing and enticing, to encourage the audience to convert. 2.Mobile friendly design - Make your page mobile friendly so that your audience can easily access the page using mobile phones at their preferred time. 3. Strong headline - Ensure that your headline is strong, precise and value-driven. The headline should also be consistent with your offer and source copy. 4. Sub-headline - Use bullet sentences to briefly explain the value of your offer in the sub-headline. Make the sub-header consistent with the headline, source copy, and your offer. • Testimonials from previous customers who were satisfied with your offer. • Awards and accreditation you have acquired in your line of business. • Money-back guarantee to reassure the audience that they will get back their money if you fail to deliver your promise. 6. Visuals - Use images and videos to give your audience a long-lasting memory of your products and services. The visuals should be relevant. • Use a large button with enticing and contrasting color. 8. Sales copy - Choose the right form fields. If the form is too short and your offer is of high value, people tend to take it as a spam. Longer forms may discourage people because of the time factor. 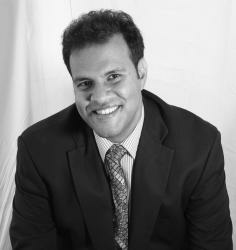 You should, therefore, find the right balance by considering the value of your offer. • Your page does not result in automatic downloads. • You remove any aggressive pop-up boxes to eliminate any hindrance to exit the page. • Seek legal interpretation to any unclear Facebook policy. • The size of your copy form is right. It should also be relevant and consistent. 2. 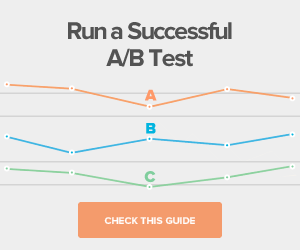 A/B test the different elements to know which elements work best for your campaign. 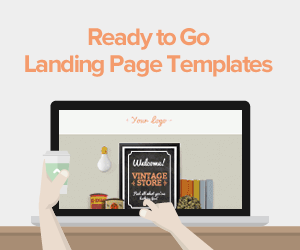 Use the tips we have discussed to create a great Facebook landing page.